Influencer marketing is a type of marketing that focuses on key leaders to bring your brand's message to a larger audience. Rather than going directly to a large group of potential customers, you hire influencers to get out the word for you. But how do you find these key people? And how do you know whether an influencer is "good"? 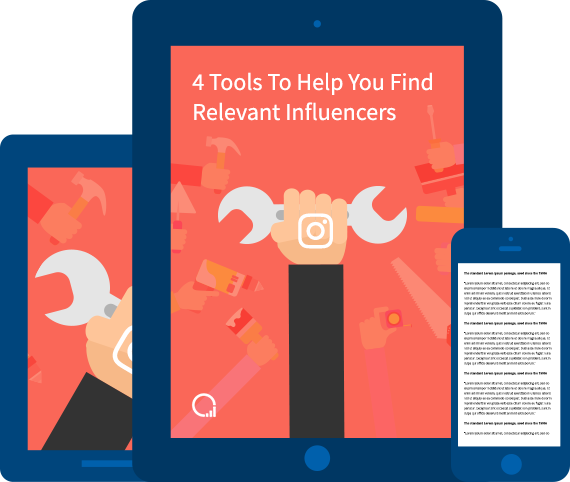 There are lots of online tools out there to help you get started with Influencer Marketing, but we think these 4 are the best of the best. Enter your email to view the guide.